The Norpro Sauce Master Grape Spiral is an attachment accessory for the Norpro Sauce Master 1951. 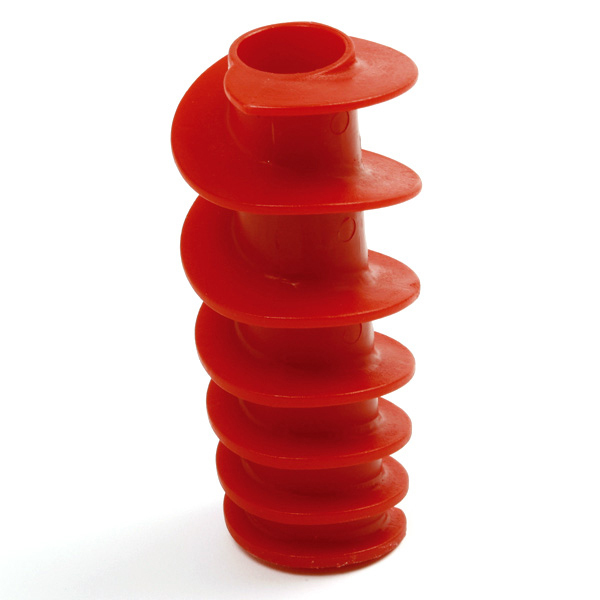 The Grape Sprial is a durable plastic auger that is used witht the Norpro standard fine screen. The Grape Spiral is ideal for grape juice, puree, jams and jellies. Measures 5.5"/14cm. Use with standard fine screen. Ideal for grape juice, puree, jams and jellies.